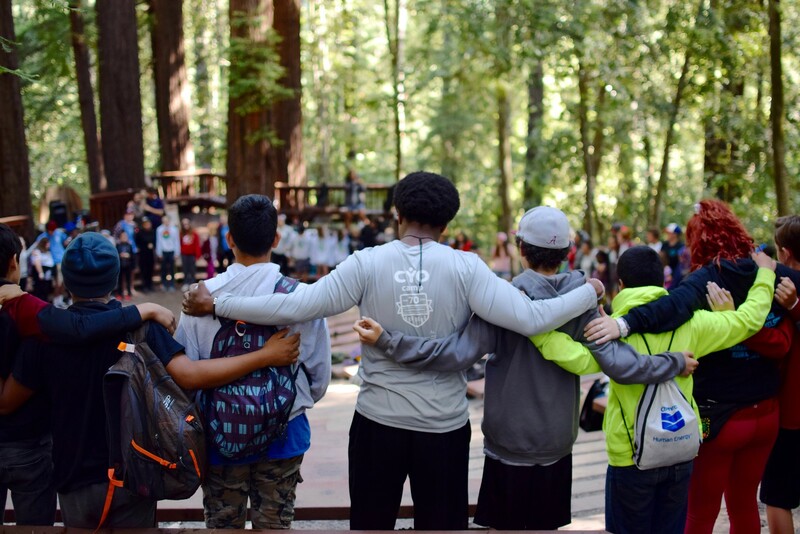 Your 100% tax deductible gift to Catholic Charities CYO Camp changes lives in our community. Learn more about how your employer can double or triple your impact through matching gift programs. Thank you for your generous support! You can make your donation securely below.